Your initial appointment will consist of a new patent exam and a series of digital x-rays followed by a cleaning and a consultation. IMPORTANT: All patients under the age of 18 years of age must be accompanied by a parent or legal guardian at the time of visit. Leong Family Dental is open Monday through Friday 7:00am - 5:00pm and Saturdays 7:30am - 1:00pm. If you are in an emergency situation we will make every effort to see you that day. Our office is dedicated in helping you achieve your smile goals. 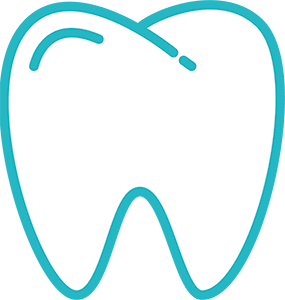 When more extensive dental care is necessary, financial arrangements can be made. For your convenience we accept Visa, Master Card, Personal Checks, Money Orders and Cash. If you have any questions regarding your account please call us at (808) 839-7795. We accept most dental insurance plans. If you have any questions regarding your dental insurance please call us at (808) 839-7795.